We share the same goal with you – that your loved one stays safe, comfortable and healthy throughout their senior years. We welcome your referrals for Happy Happy Family Adult Day Care. We all have responsibilities. We have our own kids to take care of, jobs to go to and classes to attend. While our schedules may be full with errands to run, we know that our love for our seniors will never wane – but there just isn’t enough time to take care of them ourselves. It’s also unwise to leave your elderlies at home alone. They could be at risk of forgetting to take their medication or forego meals because they can’t get up to prepare their own food. 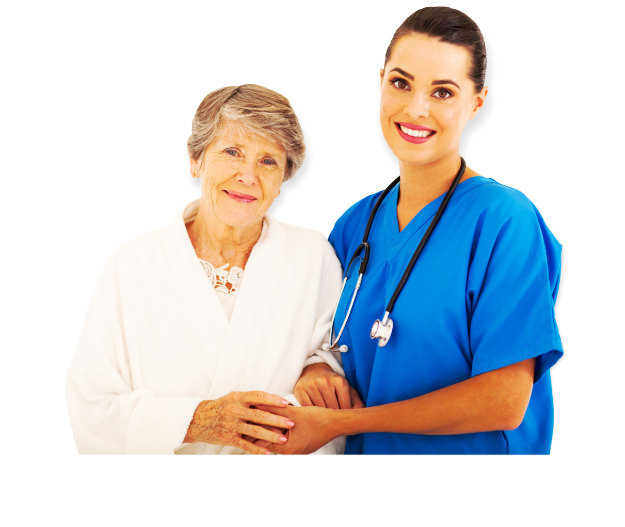 This will lead to health complications which could be avoided if you place your loved one in an adult day care program. 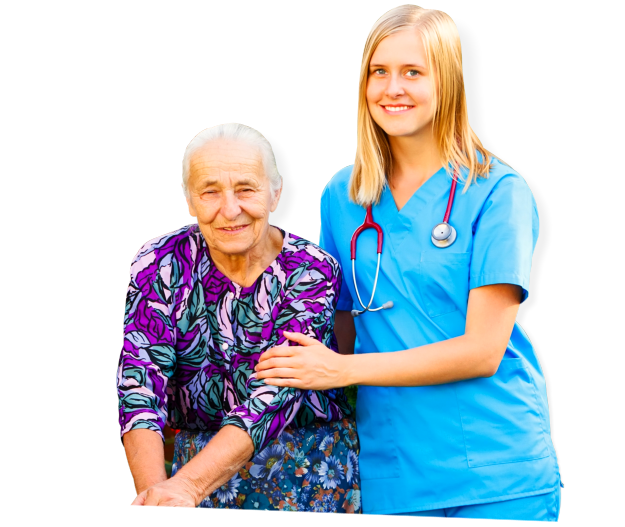 At Happy Family Adult Day Care, we specialize in keeping your elderly safe and comfortable. Our day time care options are flexible and attuned to the most common needs of the elderly in our community. For more information about admission, please call 239-800-3803. Happy Family Adult Day Care is set on its mission to provide the ultimate solution for families who have elderly or disabled loved ones that they cannot leave at home during the day. Instead, their loved ones can be dropped off at our adult day care center where there are recreational activities, safety supervision and delicious meals prepared for all participants.